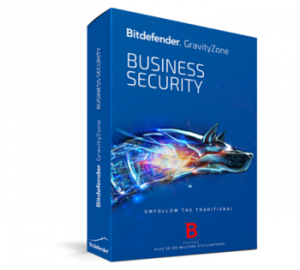 Bitdefender GravityZone Business Security is software that protects networked laptops, desktops, servers, and virtual machines from viruses, worms, This donation provides a one-year GravityZone Business Security subscription for up to 25 devices. Of these devices, 8 can be servers or Linux machines. The product will cease to function entirely after one year unless the subscription is renewed.